The aforementioned services are should be customized in order to fit your unique company needs, and you should have the option to scale up to full-service space when your company grows. In addition to the professional image provided by a virtual office, utilizing the flexible workspace solutions (such as business lounges, coworking areas, etc.) 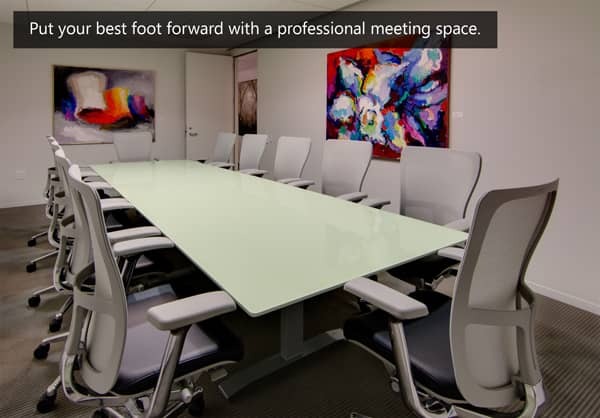 allows you to get out of your home office and network with other likeminded professionals. 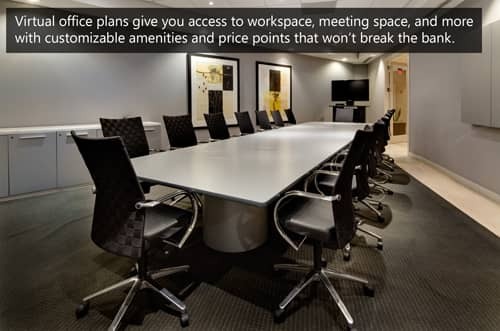 The availability of conference rooms allows for meetings with clients as needed. Administrative support staff also offers a “pay-per-use” model for all of your needs from photocopies to graphic design. If your startup company is looking for affordable, professional office space in Washington, DC, contact AdvantEdge Business Centers today. 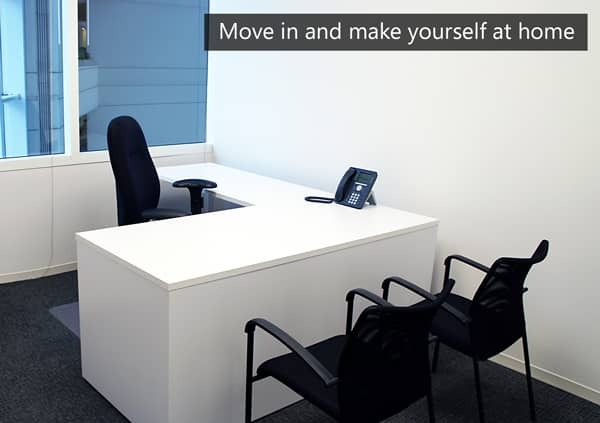 Click the button below to purchase a virtual office package today.